I managed to go through the detailed court statement of Nathuram Godse for the trial of the Murder of Gandhi. 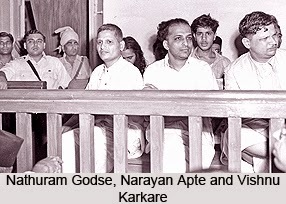 The presiding Judge, Justice GD Khosla has written in his memoirs that once Nathuram Vinayak Godse ceased deposing in court, the courtroom was in utter silence. 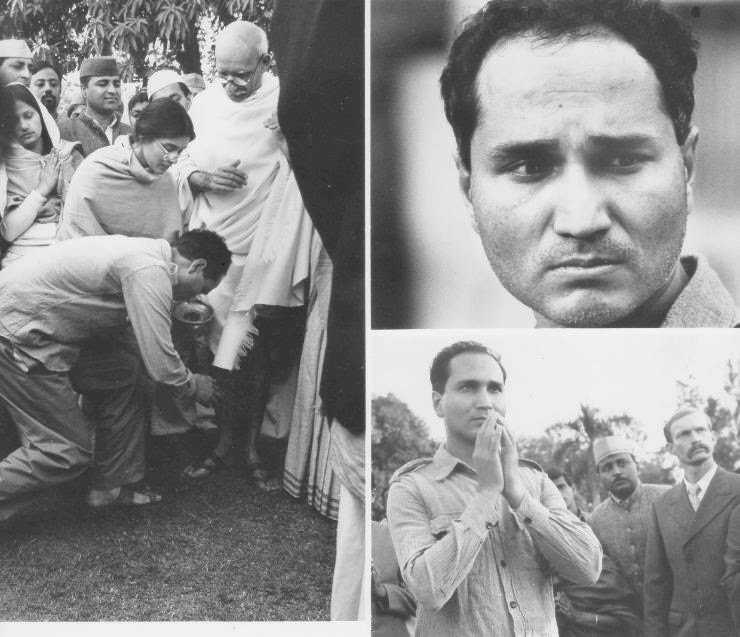 Growing up in 90's India, which still had the Grand old Party calling the shots in the culture, mass media, economics and education, I too was a part of a large populace which had been brainwashed from childhood on the so called greatness of “Gandhi Ji” and how Nathuram Godse was a misguided Fanatic. There is no doubt that Gandhi did have good intentions toward this country, and he did gather a lot of global attention using his means of Non-Violence, however its his strategic leadership and decision making which was at fault, and because of those flaws in Gandhi the nation is still repenting. 12th January 1948, The Indian Home Minister Sardar Vallabh Bhai Patel had made a decision to withhold the amount of 55 crores to be given to Pakistan, until the Kashmir issue was sorted. This was right after the first Kashmir war of 1947. India at that point of time was not bound to pay the amount upfront and could have delayed that indefinitely. On the same day the “Mahatma” threatened the Government of India to reverse their decision, and to pay the amount to Pakistan immediately. If not, as usual Gandhi would go on a hunger strike. In his opinion, in stopping the payment to Pakistan, India was deviating from its path of Ahimsa. The Money was paid, and a few more wars were fought with Pakistan, and the Kashmir issue still stands. This probably is the most misunderstood and misquoted verse in Hindu scriptures. It is a ones Dharmic and moral duty to resist and aggression is just when the need arises. Shree Ramchandra killed Ravan and freed Sita, Krishna killed Kansa and ended his tyranny, Arjun had to face the predicament of slaying his own kin, who were on the side of Adharma. Similarly the greatest hero’s of the past thousand years of Indian History, have been fighting against the injustice and aggression of foreign invaders. Gandhi in 1925, in his journal 'Young India' called Maharaj Shivaji, Maharana Pratap and Guru Govind Singh as “Misguided Patriots”. Any of these three had a much greater contribution in building and saving India than Gandhi and his entire band of Khadi Weavers. These hero’s, all their lives fought against alien forces and won back the honour and dignity of Mother India, whereas Gandhi supervised the vivisection of the same Mother. Interestingly, Gandhi made sure that any public recital of the 50 verse poem “ShivaBavani” written by the court poet, Bhushan of Chattrapati Shivaji. The gist of the poems was that without Shivaji, the entire nation would have been converted to Islam. Till today there is no literary mention of this set of poems. 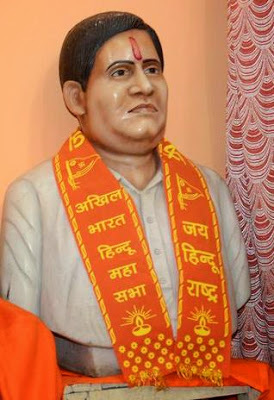 ShivaBavani is available as a free download online. install Godse's statutes across the nation. This policy of appeasement has continued in this nation ever since Gandhi's death till this new year of 2015. 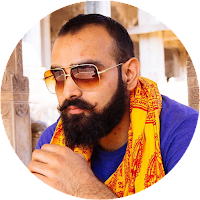 As a Hindu Indian who has directly experienced Islam's intent to 'Undo my existence' I am very angry, and this anger will only be calmed down when the killers of my people and the reason why I am a refugee in my own country are bought to justice. 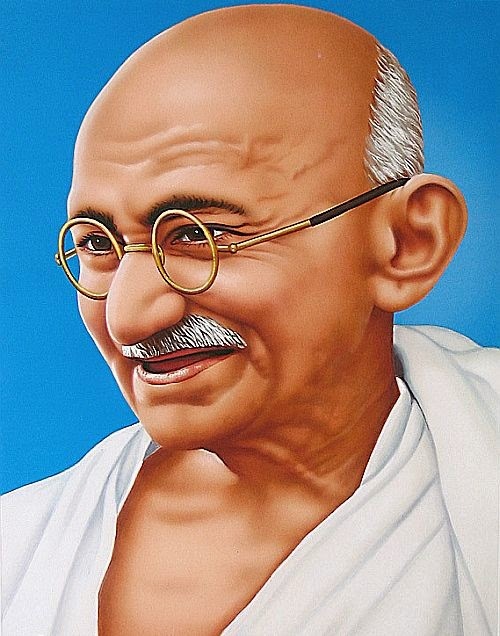 Some people might argue that despite Gandhi's faults, he did lead us to freedom, which again is an entirely wrong. 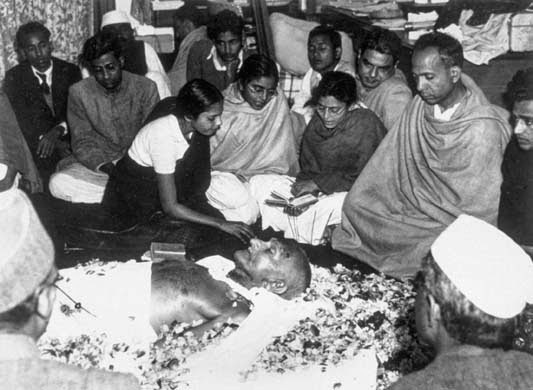 Gandhi came in the scene in India in the 1920's and till his death on the 30th of January 1948 NONE of his political campaigns were a success. The so called Satyagrihas and Quit India movements were a political white wash. Even his attempts to be the Dalit hero failed. The Dalits today revere Ambedkar and not Gandhi, who rightfully worked the Advocacy angle and not just cleaned toilets. Revolutionaries from 1857 till 1932. 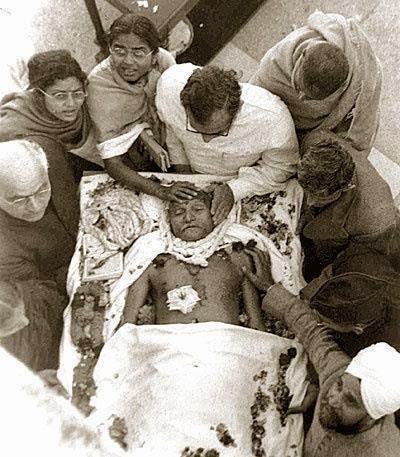 1932 being the death of Pandit Chandrashekhar Azad, and Secondary would be the Front created by Subhash Chandra Bose on the eastern frontiers with the help of the Japanese. Also Bose's activities proved to be a morale booster for the Indians who were employed in the Regular British Armies. The Indian representatives who worked strictly on constitutional lines and contested elections in assemblies and local bodies and also fought court cases. The question we need to ask ourselves today is, do we really need to revere him as a Godly saint. Our education system changing and putting the reality on the forefront seems bleak in the near future. It is up to us to make sure the next generations are not brainwashed by the Congress party created false history.